The grooved version of the Black Diamond brake disc range is designed to increase friction between disc and pad which increases stopping power. The black heat treated coating is designed to prevent corrosion and improve appearance. 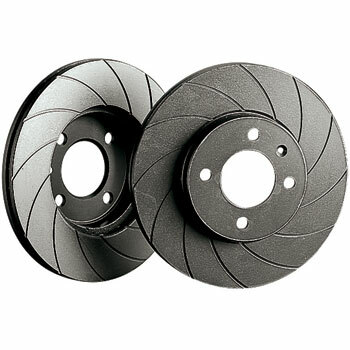 The Black Diamond Grooved Brake Discs are very popular for fast road cars.